More video to follow - COMING SOON! Check below for releases by some of the musicians featured on my site. I will update this section as I collect more release information on the musicians I've worked with. 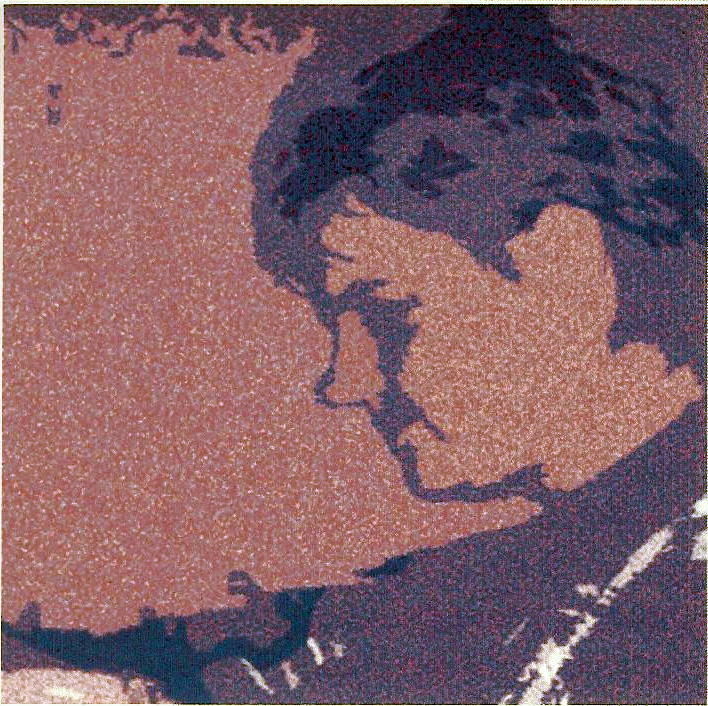 PLEASE NOTE: These recordings are not for sale through RTL Productions. Listen to any song in the catalogue! Purchase RTL Productions music through iSound ! Also check your favorite digital MP3 distributor for the RTL Productions catalogue. Check your favorite digital download site and RTL Productions artists are probably there! ALYX is the 3 song release by "Road Trip" vocalist Alyx Reinhardt. 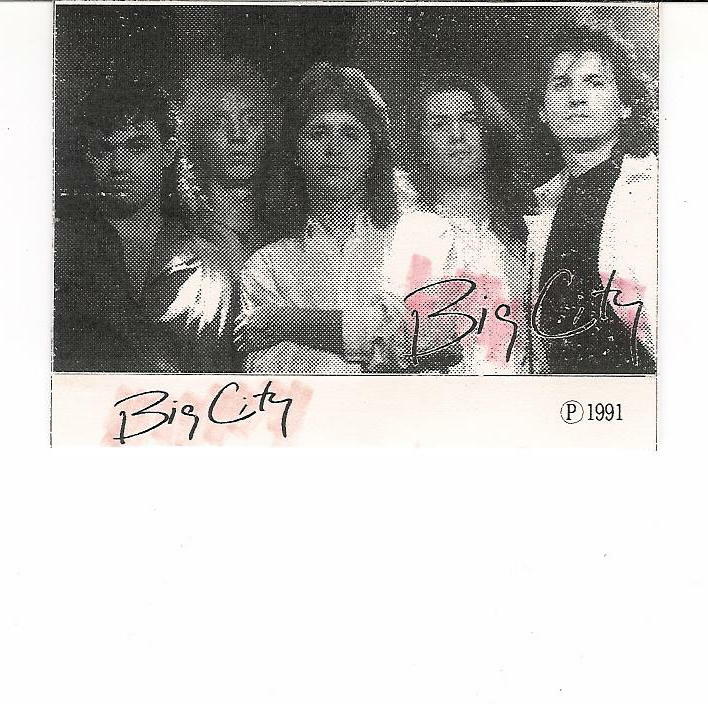 BIG CITY is the band Jerry Helm of "The Rage" is the leader of "The Rage" drummer Joe Ritts & drummer Greg Helm were also in this band. 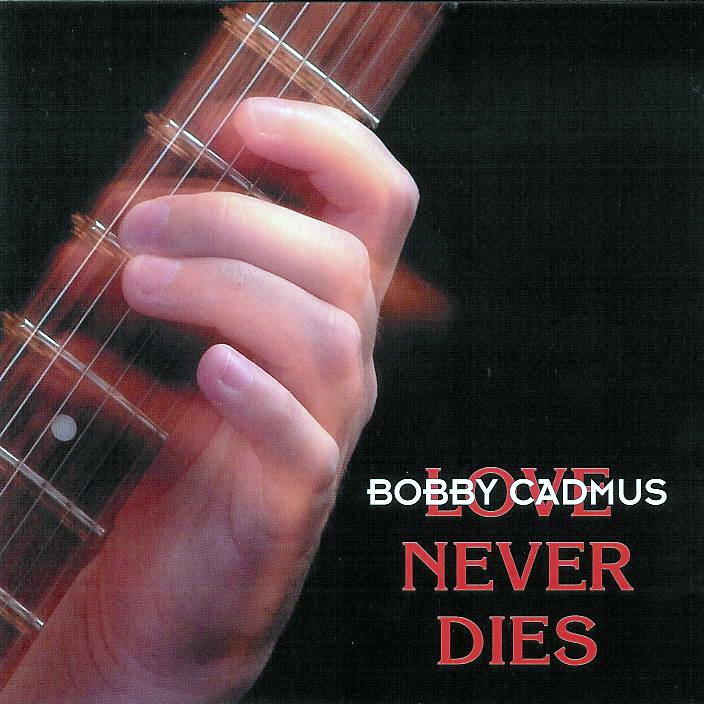 BOBBY CADMUS BAND is the band bassist Joe Russo of "Road Trip" is currently in. 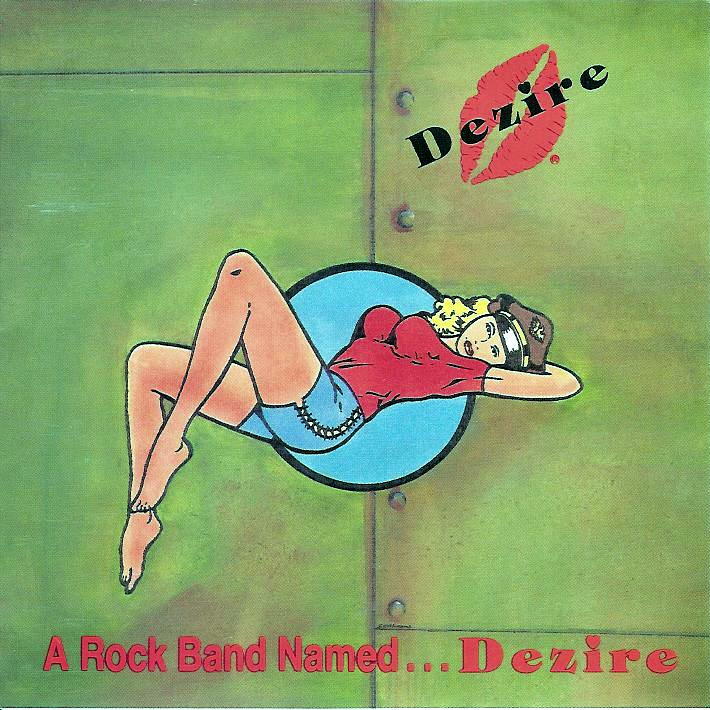 DEZIRE is the band vocalist Jay J. Regan joined after leaving "April Fool". 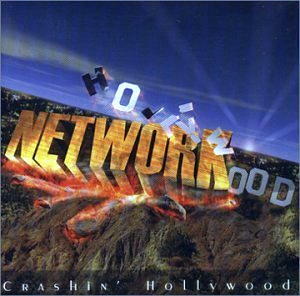 NETWORK is the band guitarist Jerry Helm (The Rage) and drummer Greg Helm were in prior to "Big City". Drummer Jimmy Drnec (Brat) drums on this. 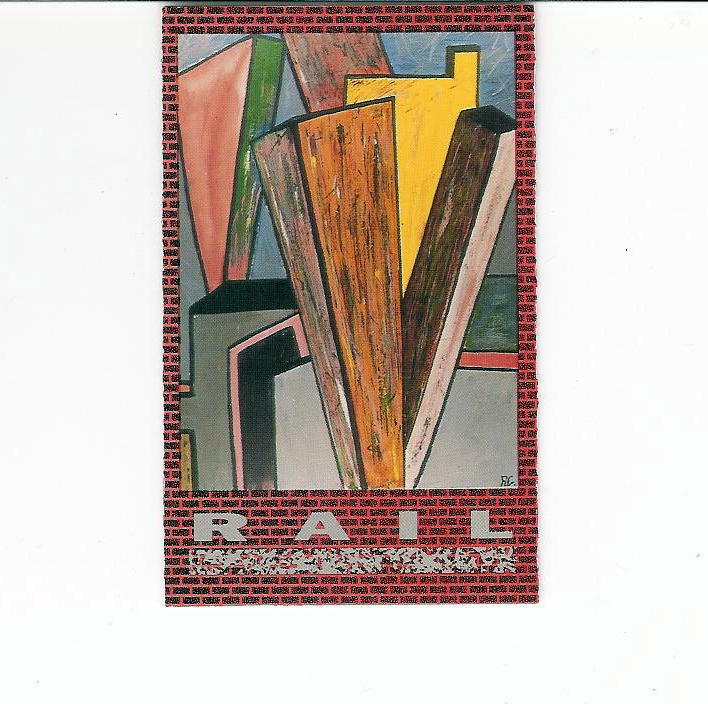 RAIL is the band guitarist/vocalist Dominic Macrone formed after leaveing "Drive". Guy Alberts of "Drive" and "Red Sky" was also in this band. 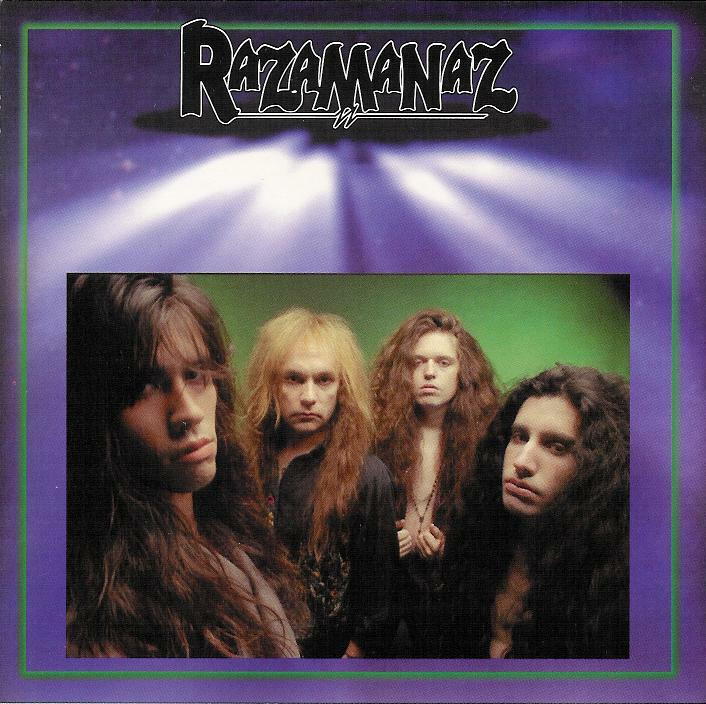 RAZAMANAZ is the band bassist Joe Bisbing joined after leaving "April Fool". Features Michael Kelly Smith of "Britny Fox". 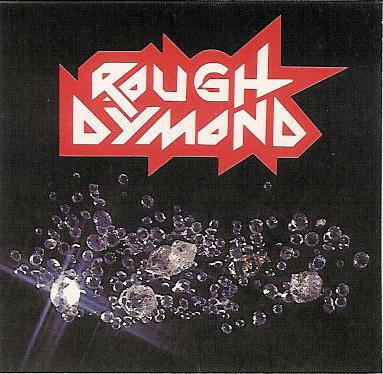 ROUGH DYMOND is the band drummer "Bazooka" Joe Solina joined after leaving "The End". 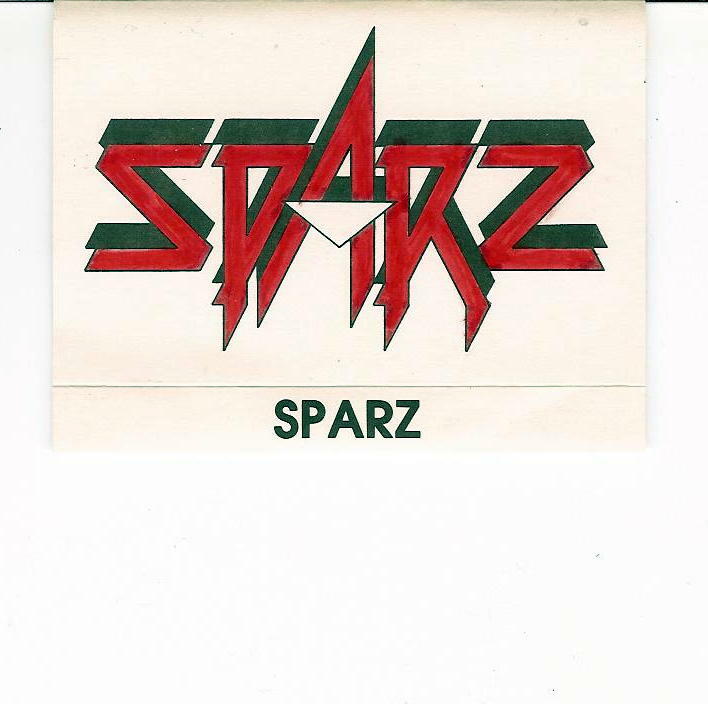 SPARZ is the project I started working on with "World War III" vocalist Tipa Sparrs while I was in "April Fool". 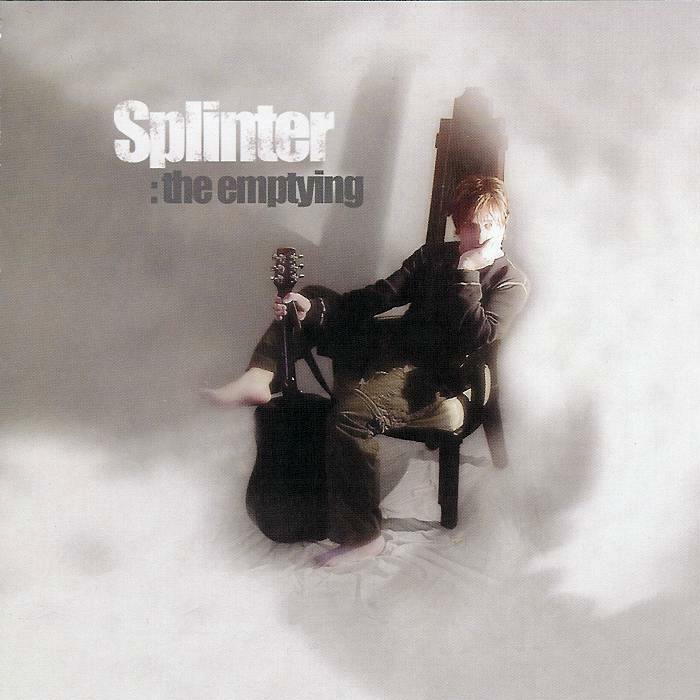 SPLINTER is the band "April Fool" guitarist George Smith is now in. SPLINTER has five cd releases. "The Empyting" is probably their best known work. BIKINI ISLAND is the film that 'April Fool' Cover Girl Shannon Stiles appeared in in 1991.